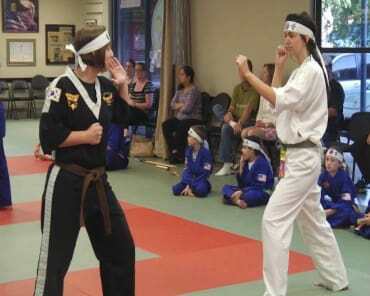 Ms. Scheiler began her martial arts training with Hapkido with Grandmaster Azad. 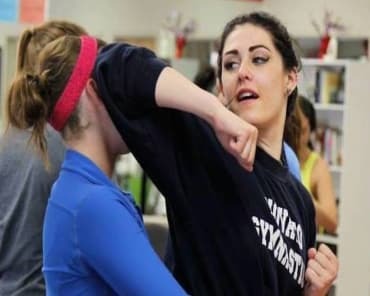 She has completed and is certified in the Personal Defense Training course. Her main love of martial arts is focused in Shaolin Tai Chi Chuan. She loves Tai Chi for its slow movements and internal focus. She finds Tai Chi spiritually uplifting and energizing, and practicing has given her a sense of peaceful well-being, physical strength and balance. 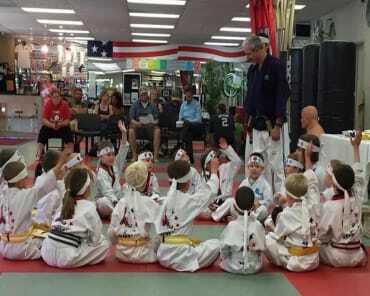 As a Certified Tai Chi Instructor Trainee, Ms. Scheiler is always excited to see her students of all ages and abilities improve mentally, spiritually and physically with balance, flexibility and strength, and to watch their enjoyment grow as they continue practicing. Ms. Scheiler’s significant other, John, loves practicing Tai Chi because it has been essential to his own wellbeing following a stroke that put him in a wheelchair. They are proud to have achieved their black sash together. She and John often hold talks for Kinesiology students at California State University Chico and other venues about the challenges stroke victims face and ways to overcome them. Ms. Scheiler also serves on the board for the Chico Parade of Lights as the first contact for participants. Quinn's Mom: Azad's Martial Arts, A Life Changing Experience! Azad’s Martial Arts has been a life changing experience for our family. This is the first time Quinn has worked towards a goal with limited frustration and escalations. We are still experiencing meltdowns and disrespect towards adults when he is frustrated and we recently started counseling to help with these issues. Thank you for your dedication to each student and to our community. Chico Community Leaders Speak On Azad's Martial Arts Center! Watch the video to hear from some of Chico's community leaders!